Home / Shrubs / Small Shrubs / Heuchera x brizoides Firefly Red. A fragrant coral bell! Vibrant shades of red on wispy, vertical stems. Vigorous and many flowered, Heuchera’s attractive foliage and airy flower panicles provide color and contrast. Bright flowers of Heuchera Firefly wave in the breeze from late spring to Autumn. 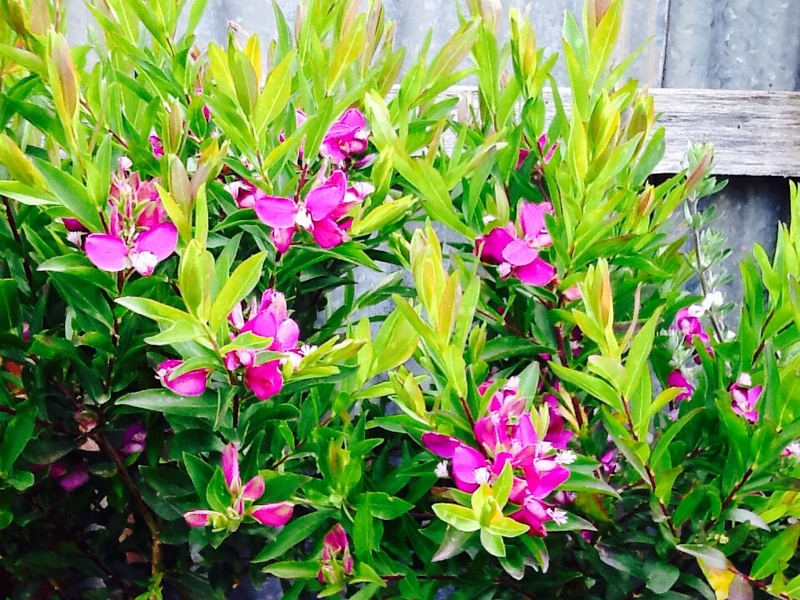 Perfect perennial for a shady courtyard, favorite container or under deciduous trees. Height 40-50 cm. 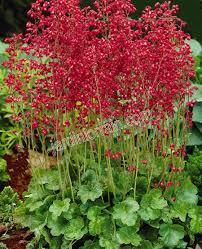 Heuchera make excellent border plants with their nearly evergreen foliage in neat clumps. Dainty flowers are held aloft on airy stems November through April. 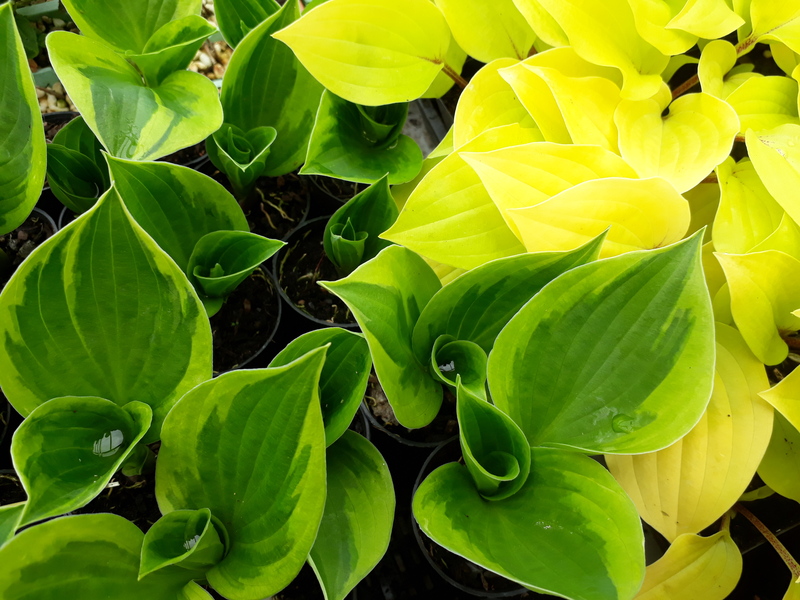 Can be used in a shady courtyard pot or perfect under deciduous trees. 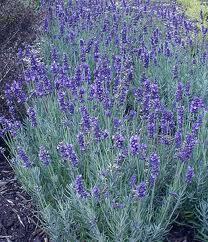 Prefers average to moist soil conditions.